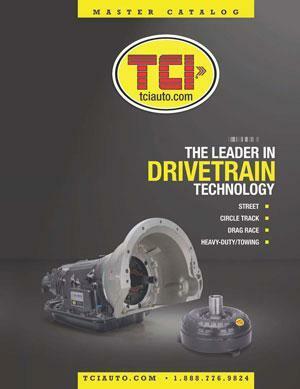 Bones Fab is a dealer and installer for TCI Transmissions. 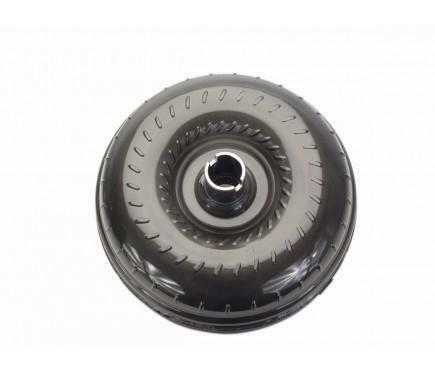 They provide high performance automatic transmissions, torque converters, and drivetrain components for race, street/strip, hot rod, street rod and towing. 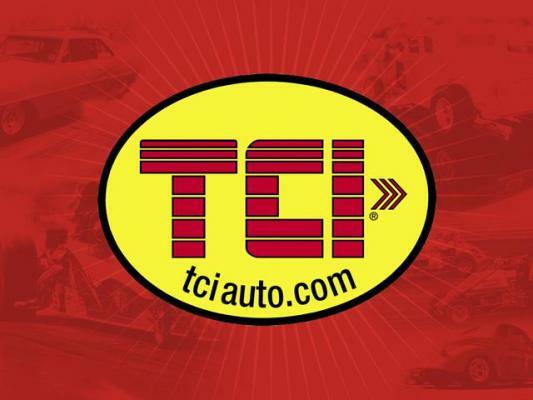 Mostly ideal for vehicles powered by engines up to 450 horsepower with no superchargers. 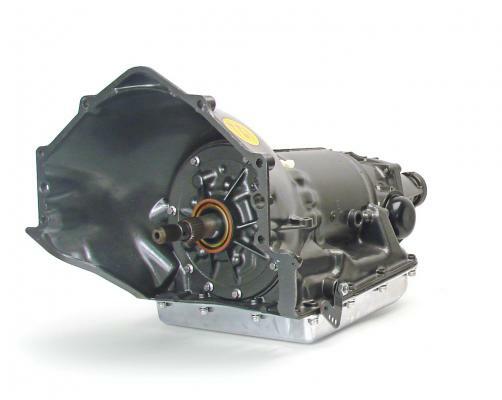 Their street rodder transmission is perfect for your daily driver or mild street rod. 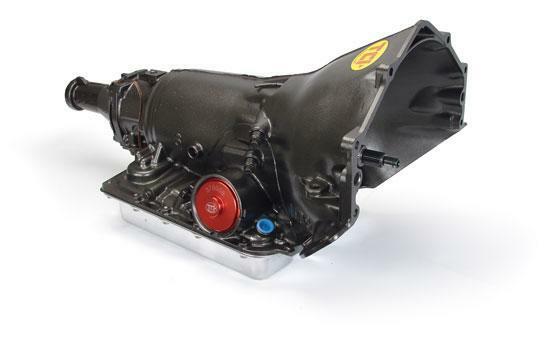 Then, there is their super street fighter transmission for vehicles producing 750-1025 horsepower, it's manual/automatic valve body allows you to manually shift or remain automatic.